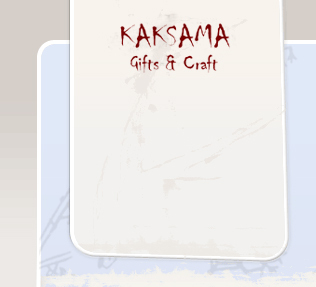 Kaksama is a combination between sámiculture, northern materials and pinch of youth craziness. We are a multiprofession company spesialized to arctic adventures and handicraftproduction. Our gifts and craft are all made of traditional sámi materials reindeerantler, sheep wool and northern wood adjusted to modern use. In Kaksama-collection clothes you are able to sense inspiration of sámi rockpaintings. Our store is located at the Inari Reindeerfarm. Welcome.